Foamsulate 50 is a low viscosity, 0.5 pcf density open cell insulating material. 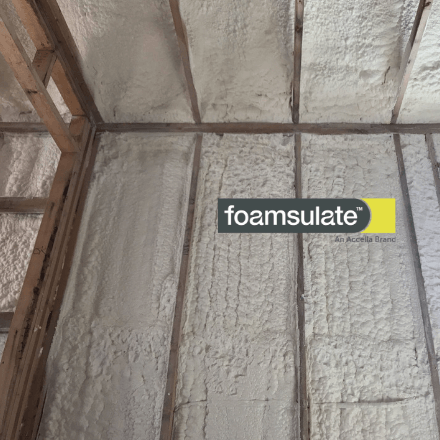 Foamsulate 50 is designed to provide significant control of air infiltration along with a high R-value per inch. All Premium Foamsulate 50 documentation, manuals and resources available HERE.